Discussion in 'Marketplace - Other' started by ruggedT, Jan 16, 2014. Dry wax on your decals? Rub lightly with a dry magic eraser. nk1794, mlucas555, htw_hawaii and 2 others like this. I'm sure I will jump on some vinyl one of these days. Good work. Would like to get 2 of this one in red for the rear quarters of my Tundra CM. How do we go about ordering? PermaFrostTRD and darkknight2014 like this. Check your PM. For anyone else that may want a decal just shoot me a PM and we can iron out the details/design changes. Once thats set... payment through paypal. I cut then ship shortly after. Welcome Rugged! I still love my TRD Alabama Edition decals that you made for me! shaw0531 and ruggedT [OP] like this. nice to see you over here.. I plan on ordering something once the temps warm up over here! Im interested in doing window decals and the like. Trying to avoid getting into too many bedsides at this point im pretty backed up with orders over on TW. Per order. Usually just an envelope and stamp. I actually havnt cut anything for a Tundra yet so no pics available. 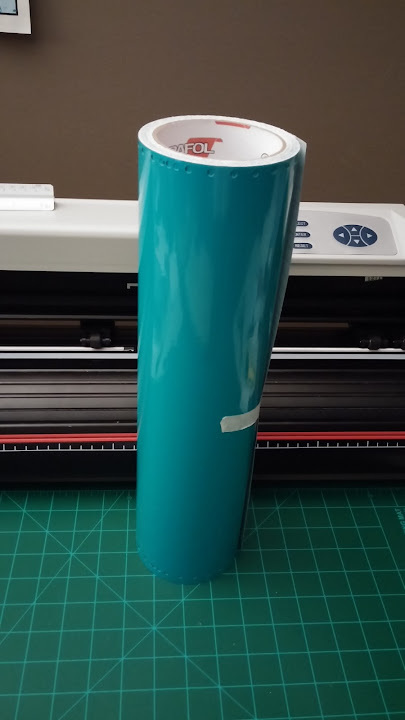 I'm limited to 24" by the length of the vinyl with my machine so that wont be possible. Forum is the best way to contact me! can not wait to figure out exactly what I want and get some decals on the truck! thanks for all the help via pm! 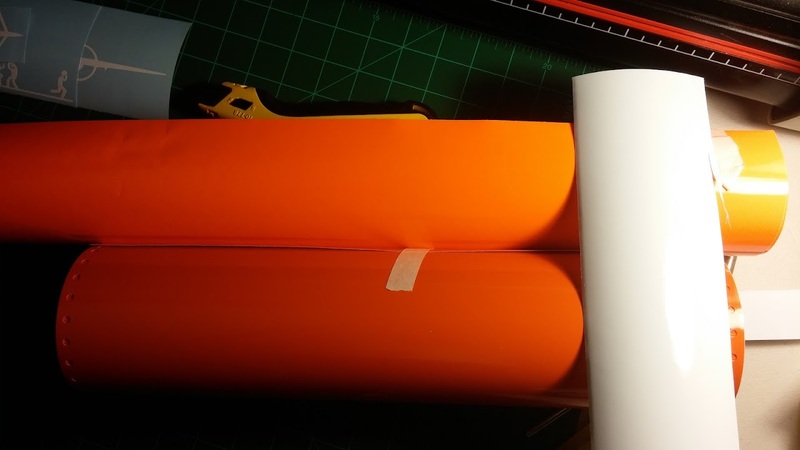 Sorry...fat fingers......I meant 24x60 for the Outdoor Edition decal above. Can you give me a price over this forum? Will the decal be a full 24 high the full 60 inches? If so, is most of the left side just clear vinyl? I need to go above the TUNDRA logo on the front door, so I'd need the TRD side to be more like 12 inches, and the elk side a full 24 inches. Also, what is the size of the round 2nd amendment decal above? I'm looking for something "around" 8 inches... Thanks! 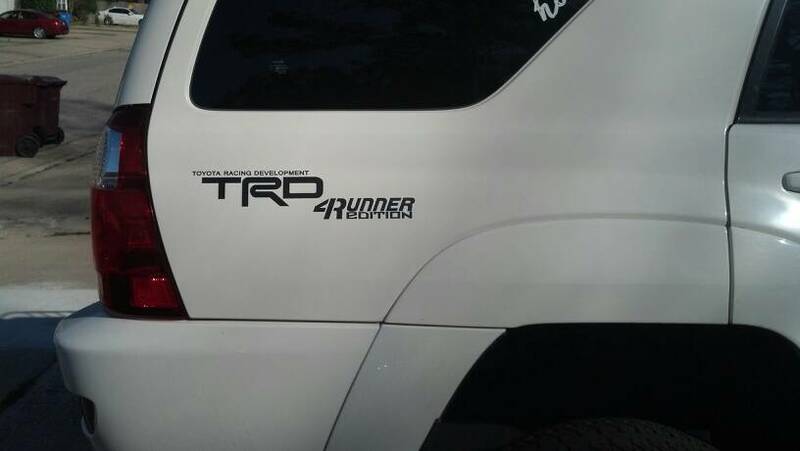 Hey RuggedT, do you still have the template for my "TRD Alabama Edition" decals that I bought a while back? I am getting some clearcoat work done and am going to have to replace them. Rugged, I think you were going to do mine when I was over on the TacomaWorld forums but I think it fell through, probably because I bought a tundra haha. Are you still doing custom designs? I want a new bedside for my RockWarrior and I had an idea in mind. Yep im still doing them. Been pretty busy lately and am behind on messages! I didn't throw them on yet but ruggedT was excellent to deal with. I will post pics up when I get them on. 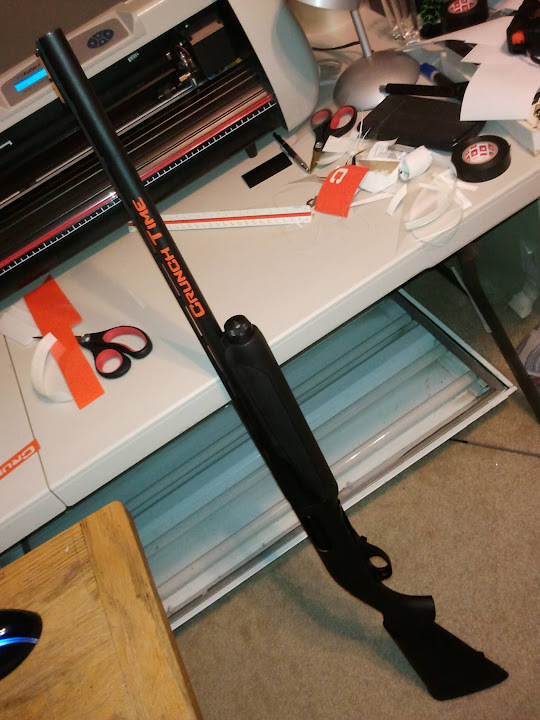 Well here they are installed... matte black.. I love them.. You can only see them in certain light/at certain angles..
Stan was excellent to deal with, and went out of his way to get me the logo I wanted. I would definitely buy from him again! 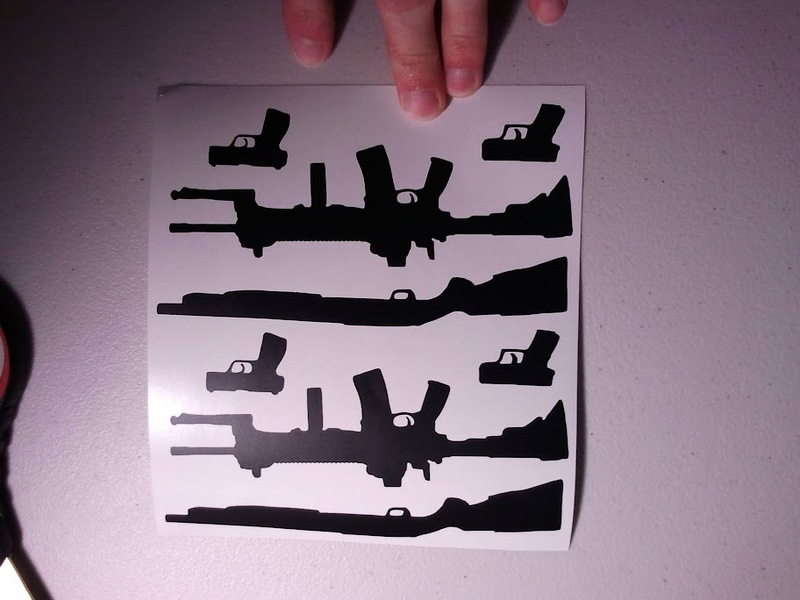 ruggedT - How can I get in touch with you about having some decals made? LOVE your work!! Thanks csuviper... Stupid question cuz Im new to this site.......how do I pm? I'm on my phone which is different but I think if you click on the username then click on "start a conversation"